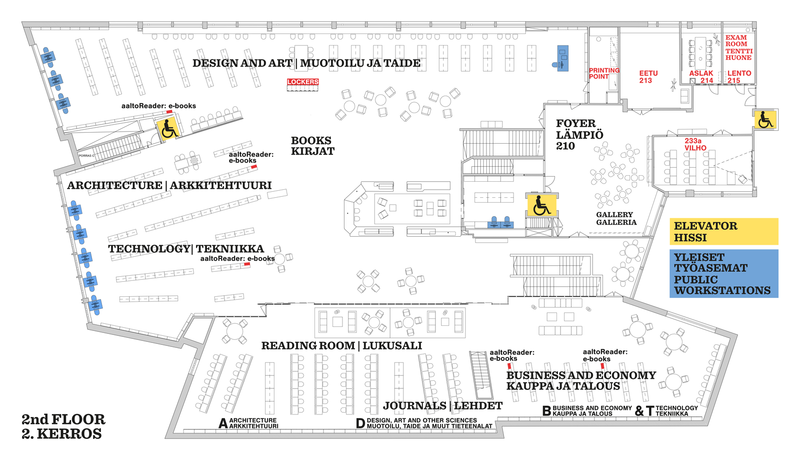 Open for everyone at Aalto! Come and join a moment of physical exercise provided by UniSport! Carefree Shoulders is an energizing break of exercise and relaxation. It focuses on the back and shoulder region, freeing up those stiff muscles. No gym clothes are required. We reserve the rights for changes when needed. Harald Herlin Learning Centre is easy to access.